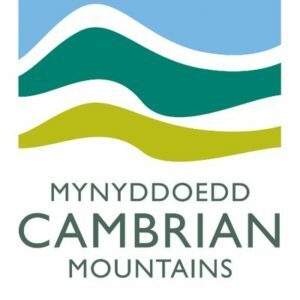 Have you thought about visiting Mid Wales and exploring the Cambrian Mountains and the Mid Wales Views? Well, make your base Mid Wales Holiday Lets. We have 4 luxury apartments in the rural market town of Rhayader close to the Elan Valley and offer accommodation in Mid Wales to suit all. Our Cwtch apartment is the second floor apartment which has fantastic Mid Wales Views of the Cambrian Mountains and Gwastedyn Hill. 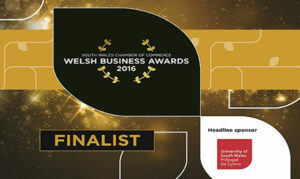 The Cwtch has a large walk in shower, a luxurious living room with a double sofa bed when required. Up in the eaves is the bedroom with a double and single bed and skylight views of the ‘Golf Links’ towards the Elan Valley. This apartment can sleep up to 5. We also have Glandwr House which is ideal for groups – a 6 bedroom apartment which can sleep 16 with Hot Tub and Sauna in the middle of Rhayader. The Bakehouse which can sleep 7 and Old Drapers sleeping 6 and wheelchair friendly.